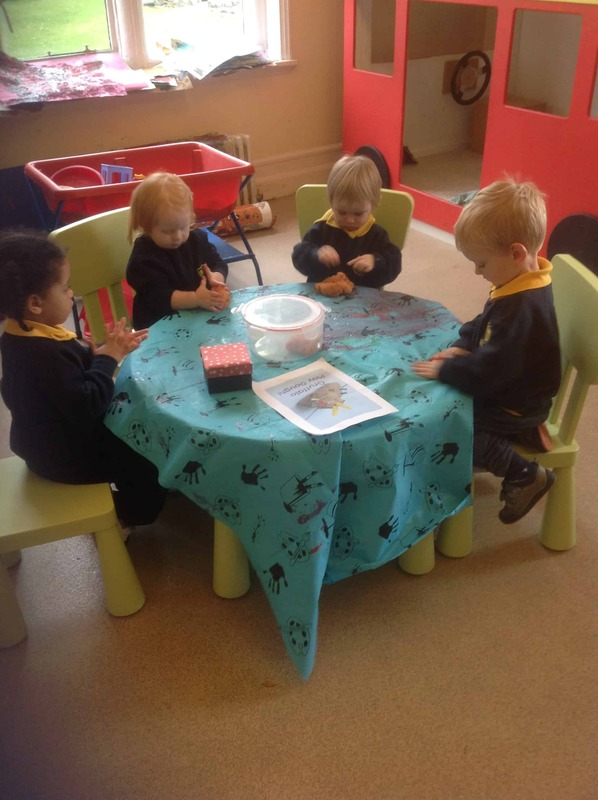 Little Fosse is our Nursery class at Fosse Bank. 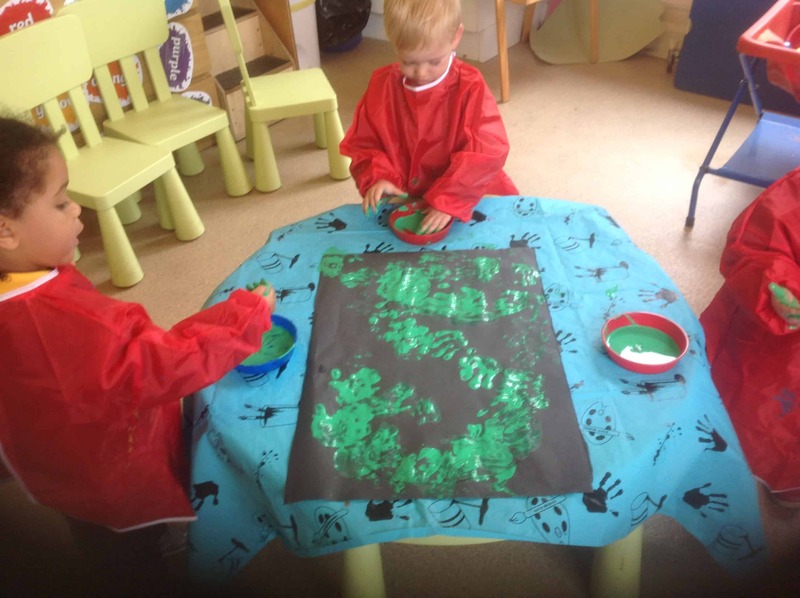 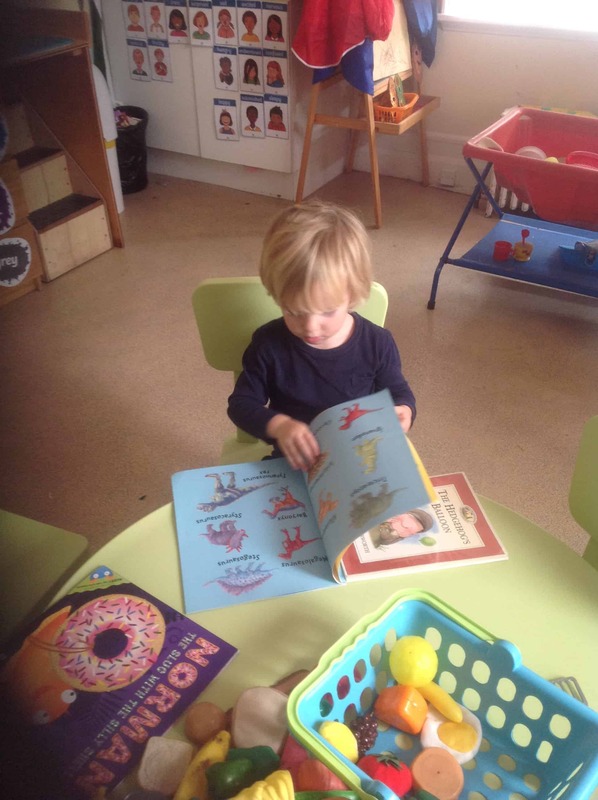 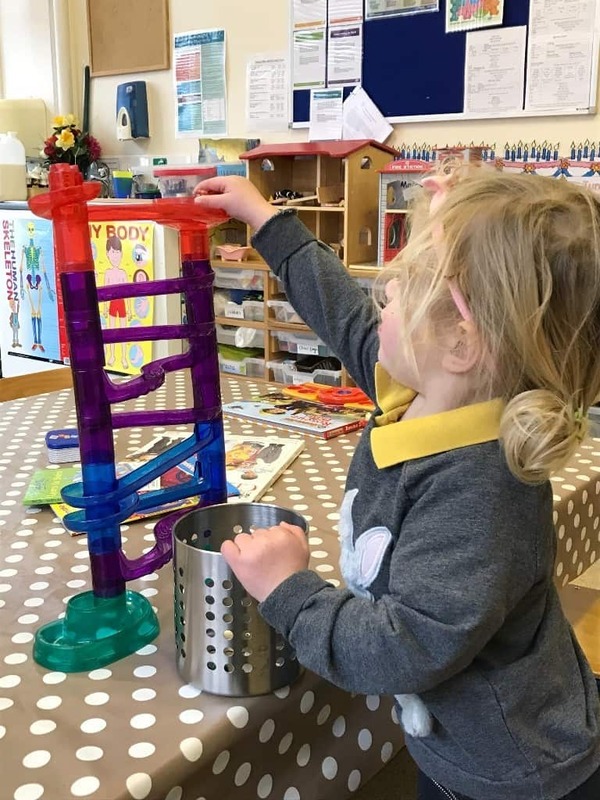 The children in Little Fosse learn through play and focus activities based around books. 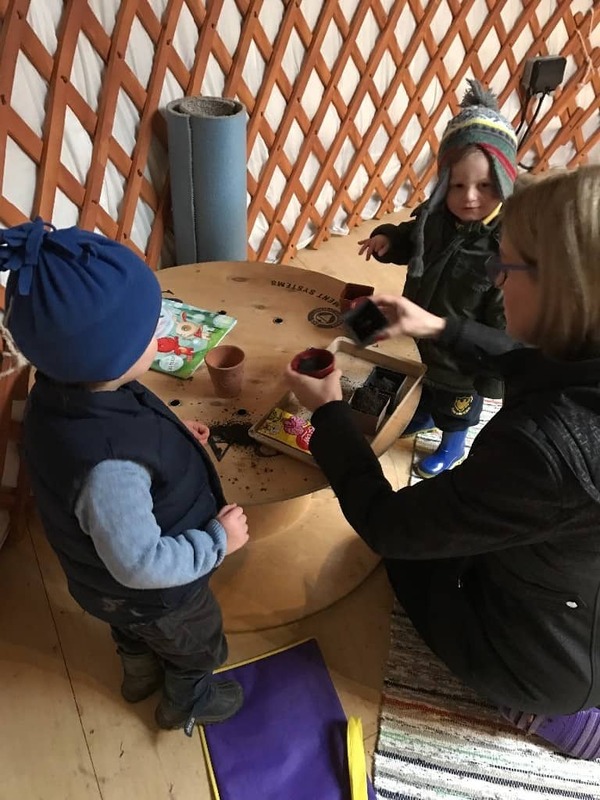 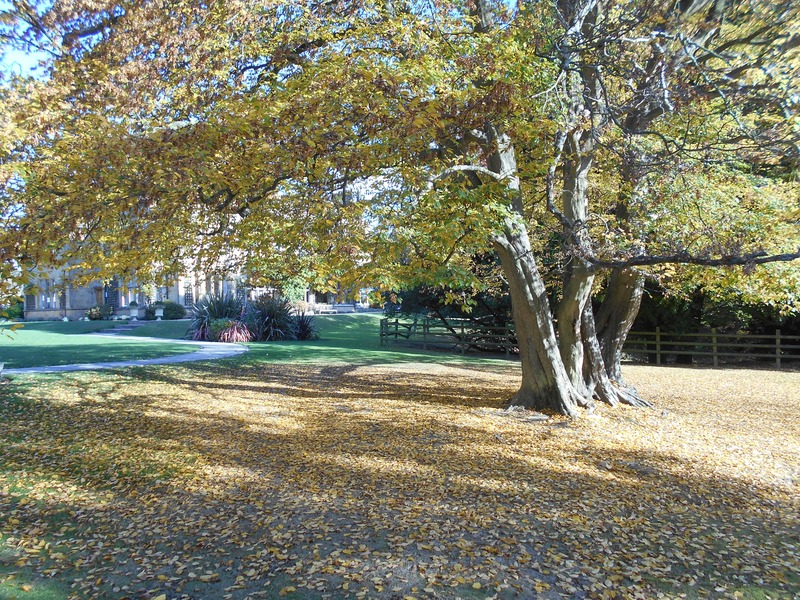 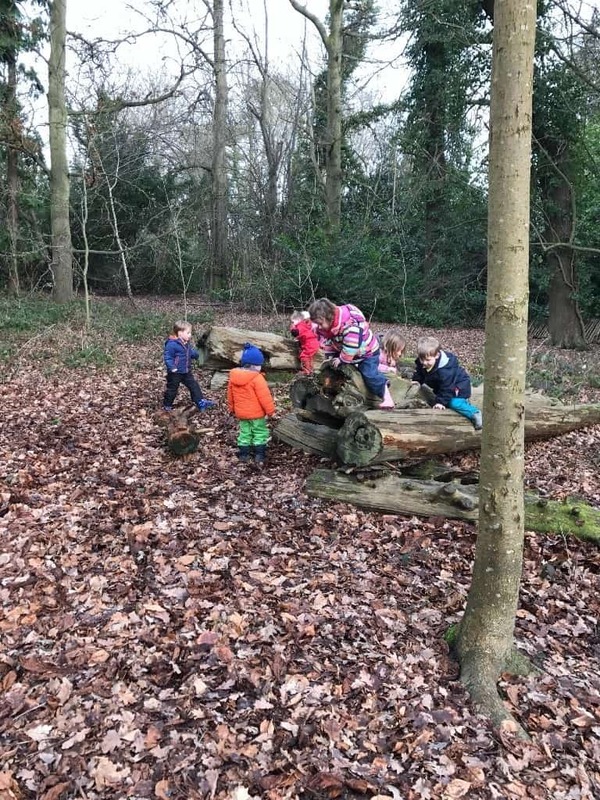 The children are spoilt for space and engage in their activities in the wonderful grounds the school has to offer, as well as in the yurt and a classroom in the main school. 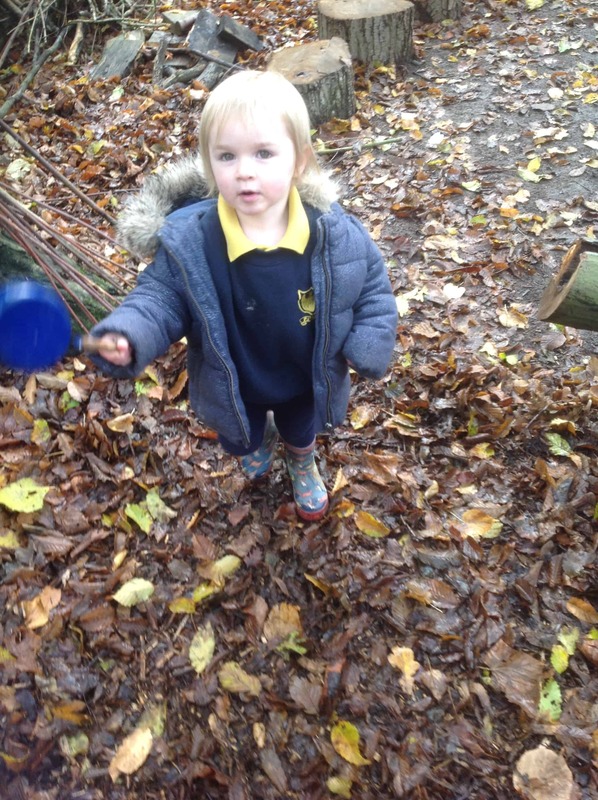 Little Fosse are lucky to have access to the school’s beautiful 28 acres. 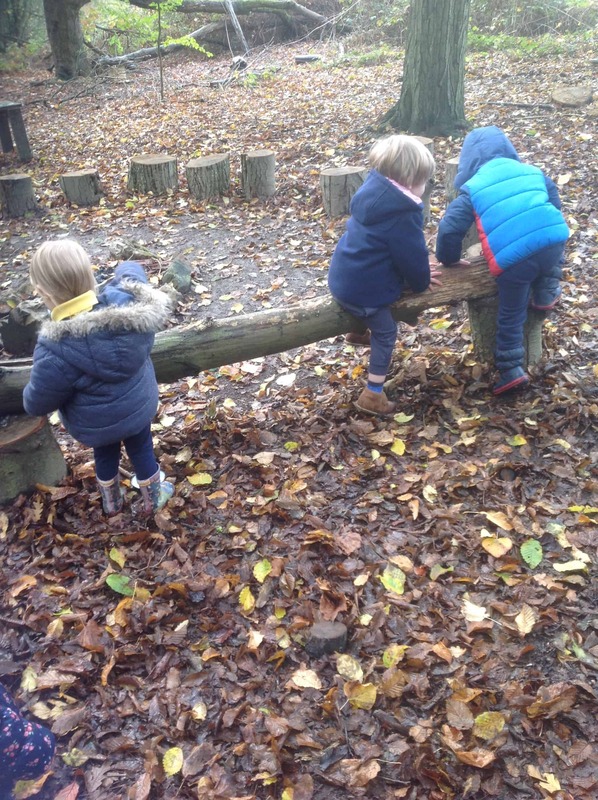 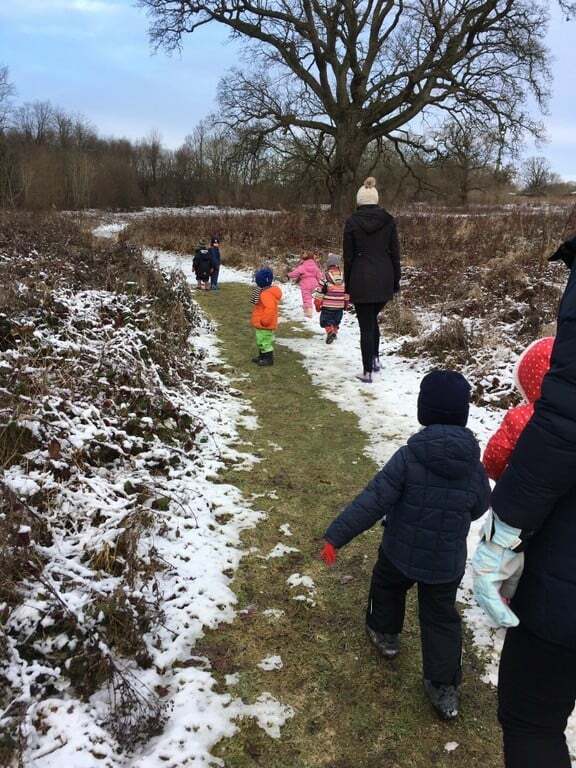 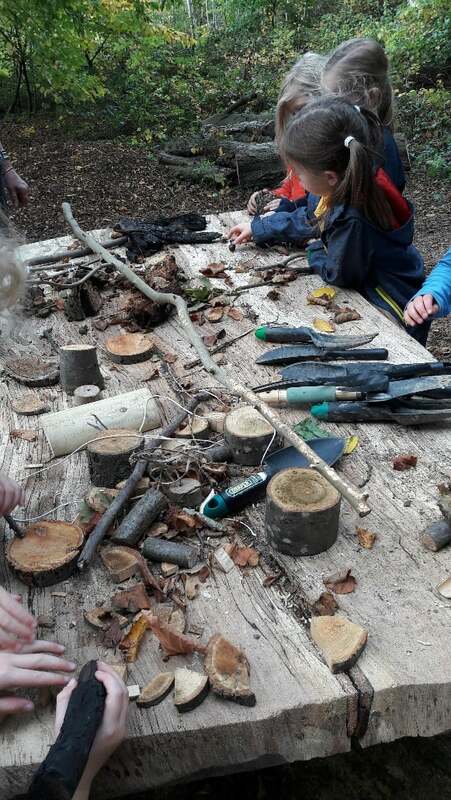 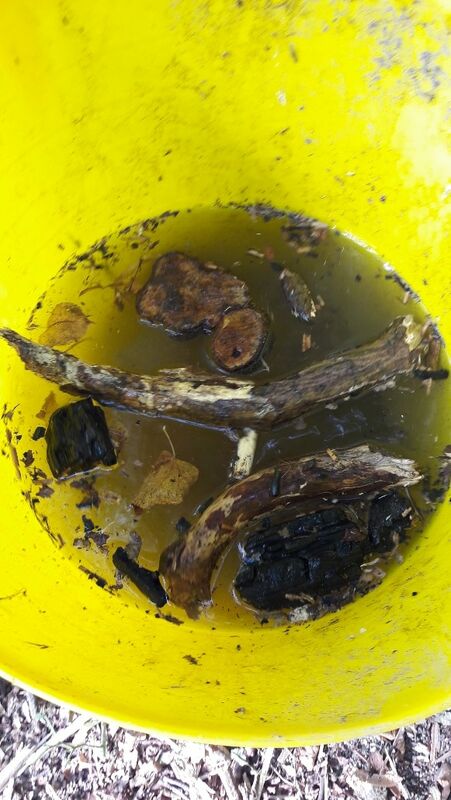 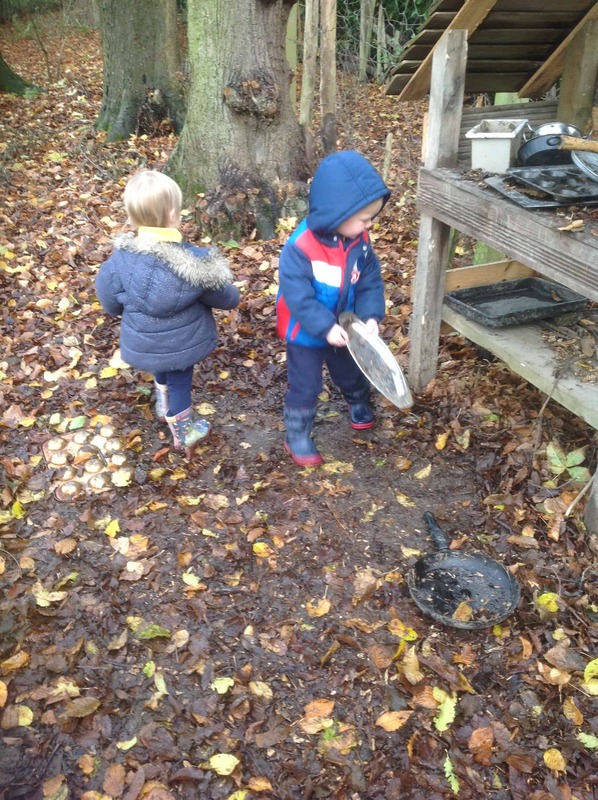 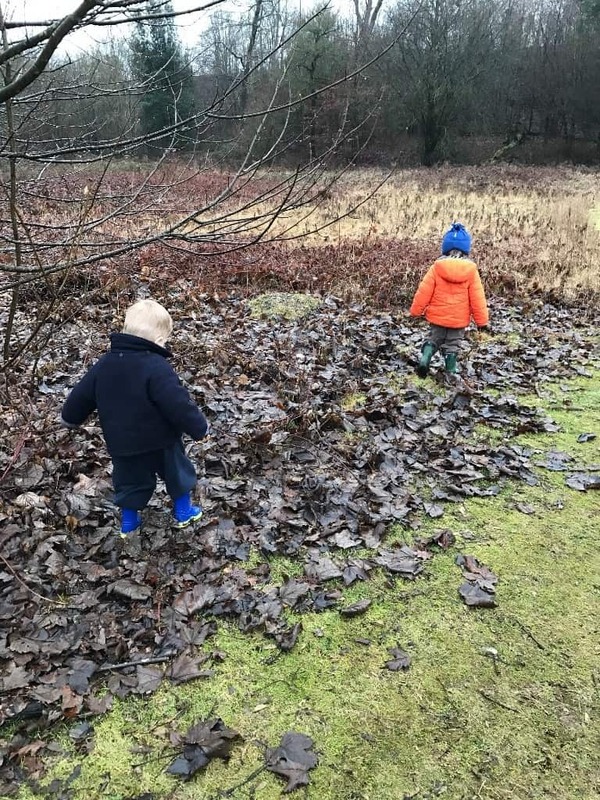 The children engage in outdoor learning as much as possible and particularly enjoy exploring the woods surrounding the school. 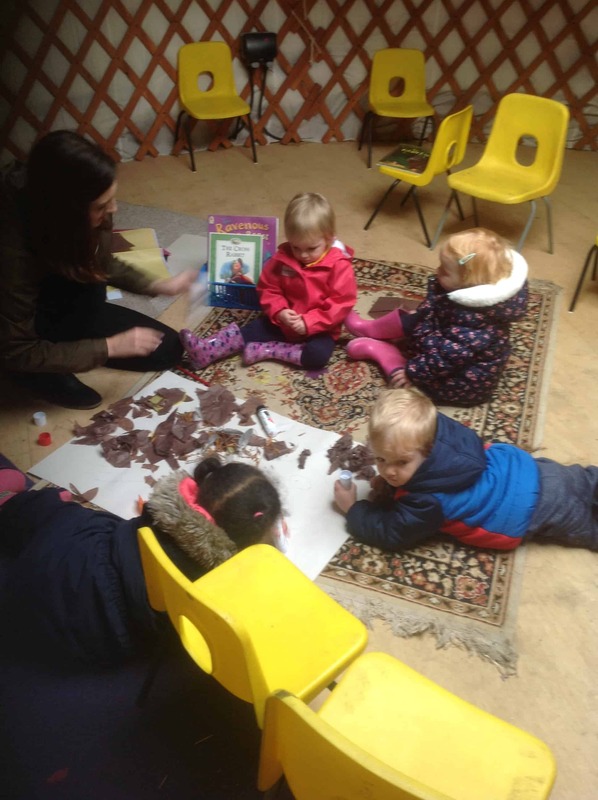 Little Fosse are fortunate to also have the use of the quiet and cosy yurt hidden in the ‘secret garden’ in the grounds of the school. 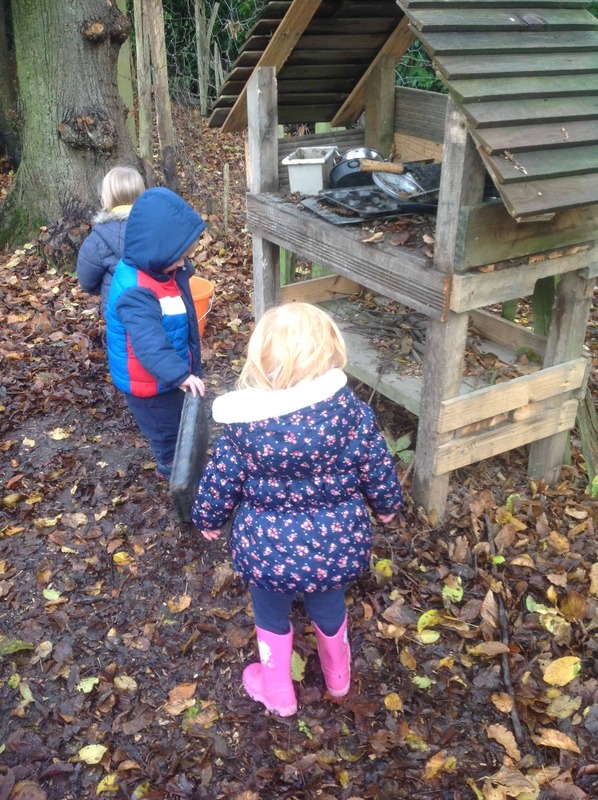 The perimeter of the yurt and secret garden is secure so the children can have true freedom when learning in this part of the school. 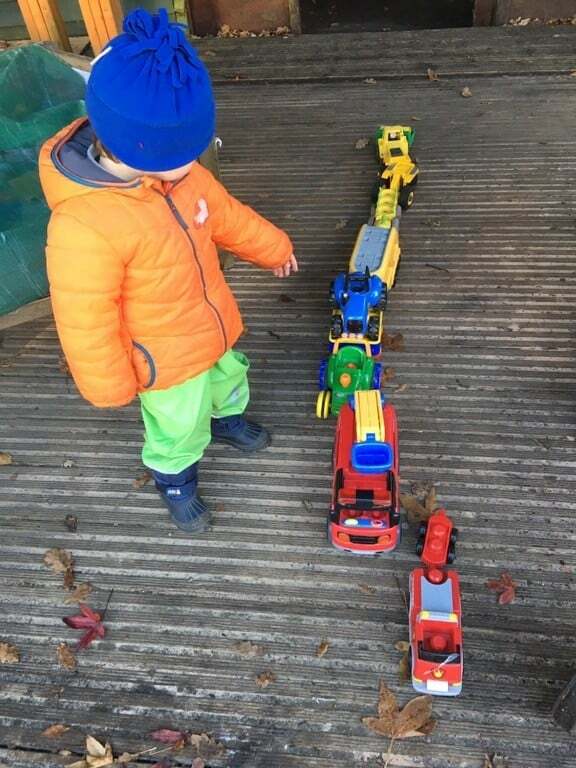 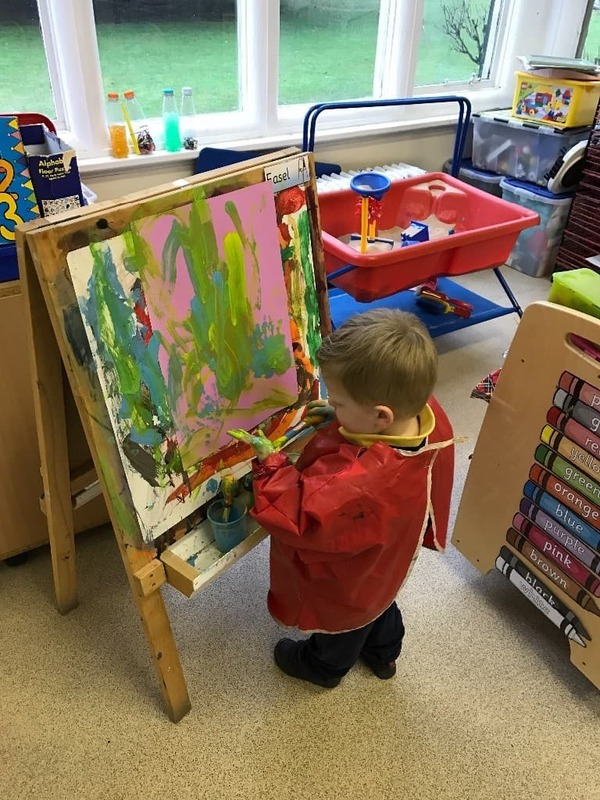 It is important to us that Little Fosse also feel a part of the main school so they are ready to transition into Kindergarten and beyond when the time comes. 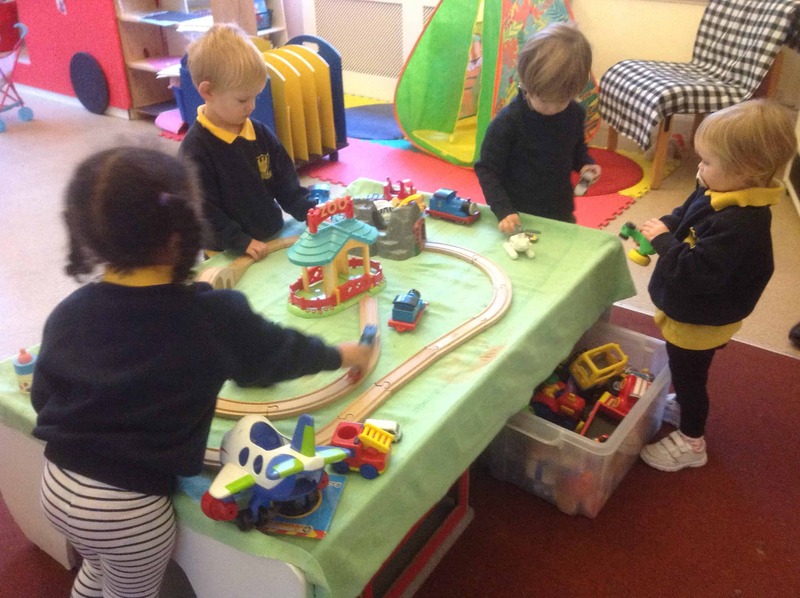 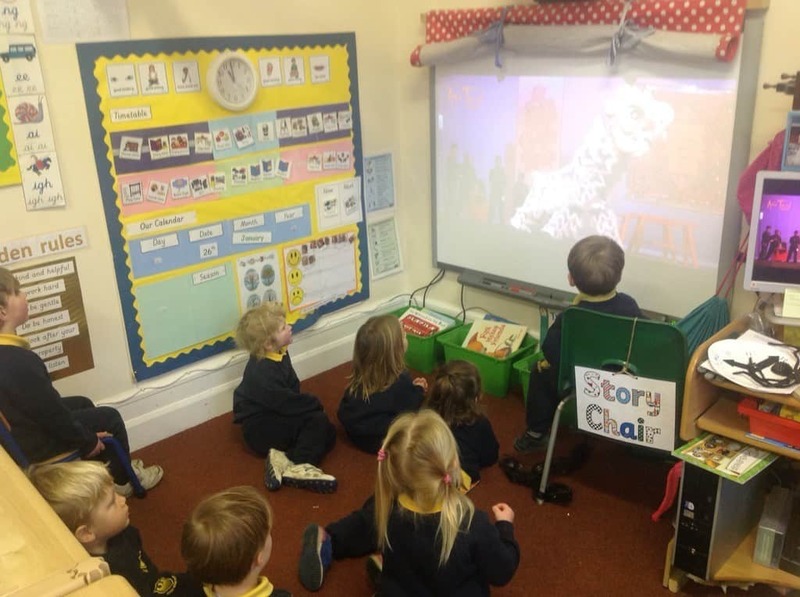 The children therefore spend some time exploring and learning in a classroom in the school. 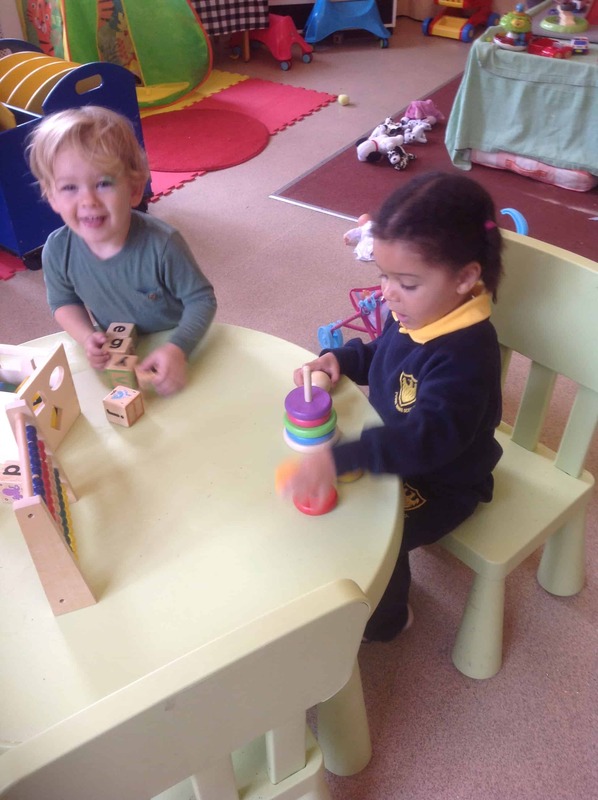 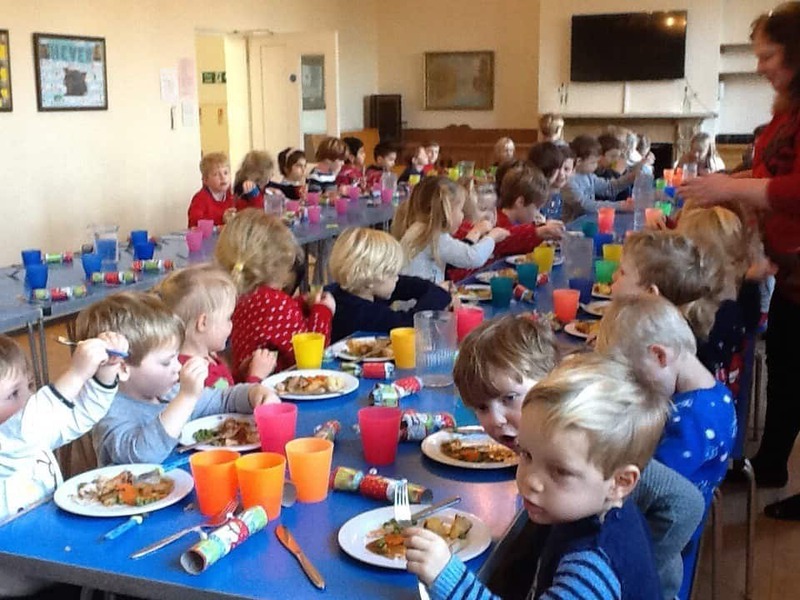 They also have a chance to integrate with the other Early Years children at snack, lunch and play times.